Small living spaces have problems with keeping up some furniture, and appliances. It cannot hold too much of these things as tiny houses have very limited spaces. However, with the trend in house designs in the past years, there have been a lot of innovations made to tiny living spaces. The architects and interior designers have found a way of maximizing every space in a house. Have you seen a bunk bed turned into a sofa by day or a bed that is convertible to a dining table or has a secret office space under it? Things like these are mostly the house designs made for tiny living spaces. 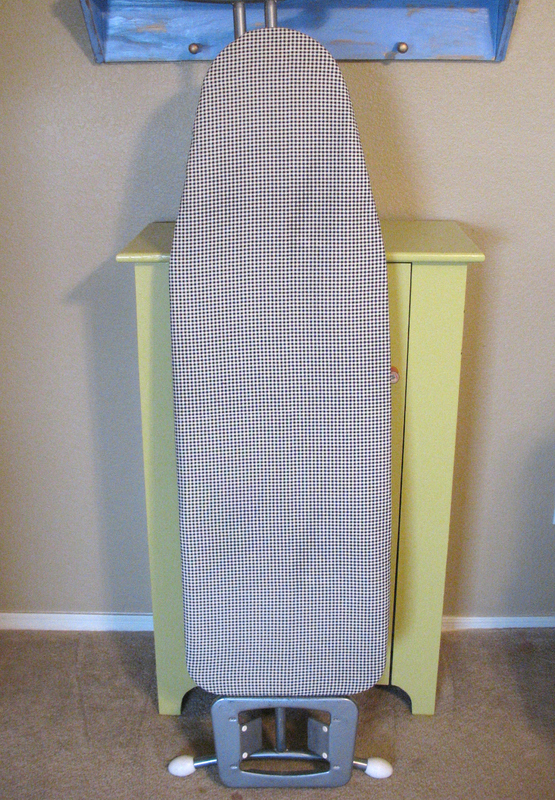 However, there are some appliances that can really take up so much space for storage, an example of this is an ironing board. Iron alone is so small to keep. 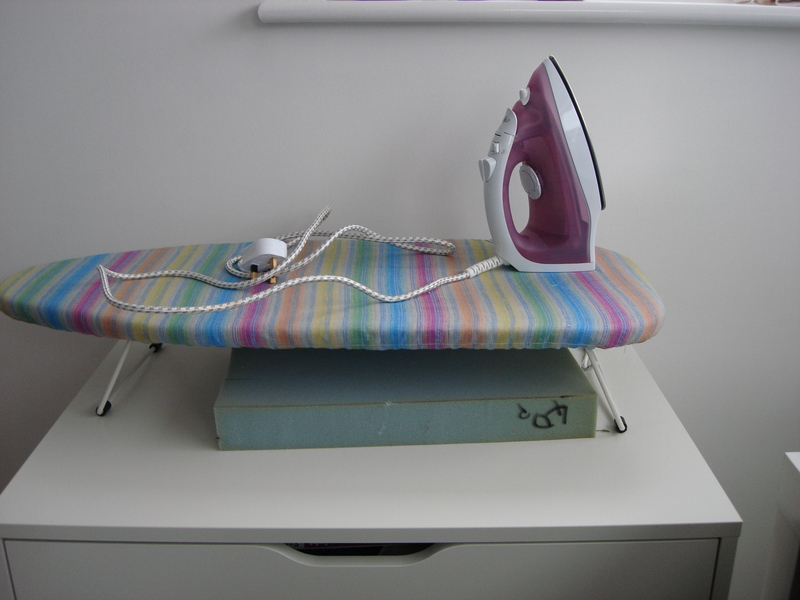 You can use a drawer to keep your iron, but, the iron board takes so much space. So, it will be a lot of help if you can hang it instead. How to Save Space for Iron Boards? As we know that iron boards are taking so much space in our house, be it a big or tiny house it still consumes space. So, what are we gonna do to save just a little storage space for our iron board? Well, the best iron boards should be flexible enough to be kept in contained spaces. The best iron boards should never have a problem in storage. Some designers and iron board makers have come up with a unique idea of hanging the iron boards at home. If we hang them, it will not use up any space on times when it is not needed. So, they provided a wall mount for the iron board to save up space and it can still be used for other purposes.